As you embark on a digital marketing campaign presenting the ROI is an essential part of the process. Don’t just start off on a project on a without knowing how you are going to track the return on investment. 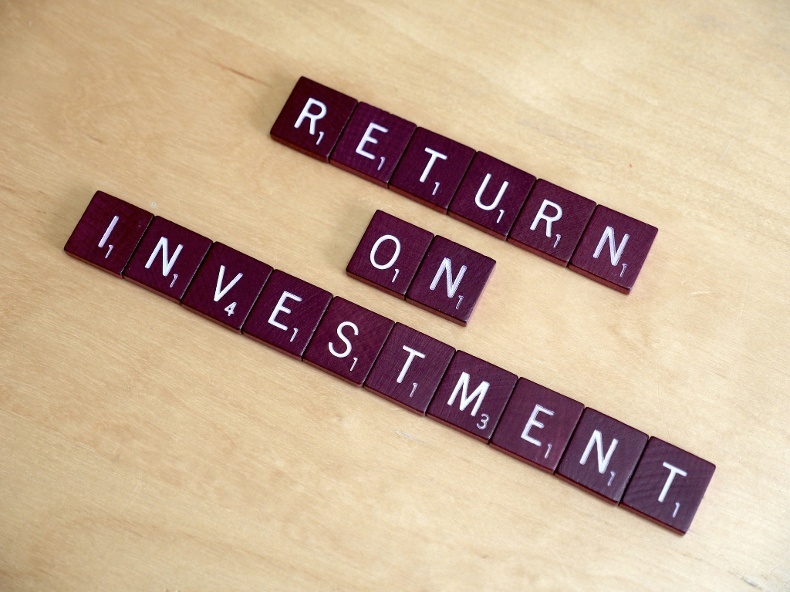 How well the digital campaign perform is often best measured by ROI. But where do you start when it comes to calculating ROI? This is an question that many UK based companies face on a daily basis. The truth is that calculating ROI for a digital media campaign can daunting, but it isn’t the impossibility some would have you believe. Here is a helpful guide to setting out the stalls for calculating ROI that you can use with each and every digital project. This is best done before you even start work, as you can end up quibbling over values if you do it at the end and that can leave a sour taste in everybody’s mouth. Simply put, list the goals of the project, whether that is Facebook followers, retweets, sign-ups for an email campaign or even clickthroughs. Ethereal goals like increased customer satisfaction are harder to measure. If you can build in a questionnaire or a brief survey that strengthens your case then you can assign value to these factors too. List everything and assign a value. Where possible, get your client’s valuation of the average online customer in advance and work back from there to present reasonable figures that are in line with your client’s business, rather than the pie in the sky numbers that have been assigned to Facebook followers in the past. If you have a proper set of metrics then you’re already ahead of the vast majority of marketers, so make sure you get the numbers, then crunch them. Google Analytics and Facebook’s own tools will be able to provide most of the answers, but if you really want to get ahead then use different links to show where each customer came from, properly track each customer’s touch points and then show which channels had the highest rates of conversion and the types of content that resonate best with people. Simply presenting figures in a business-like and scientific way will give you a massive head start and calculating the ROI on any project becomes a more straightforward task. Tools like Talkwalker can help you monitor the wider web for the ‘buzz’ that you have created around your specific campaign. Include it as value added service if you wish, but include it in the calculations. Don’t be afraid of the figures, these are concrete facts that will help justify every penny the company has invested in the campaign. Present them all, offer insight and extrapolate the potential results with a greater investment on their part. These are the basics of calculating ROI in the UK, so now it’s time to focus on the metrics that really make a difference. If you want to know more then download our guide, the 6 Metrics that your Clients Care About, today. This blog post gives you good bit of insight, however if you want to methods to calculate the ROI why don’t you download the ROI calculation spreadsheet by clicking this link or pressing the big green button below!